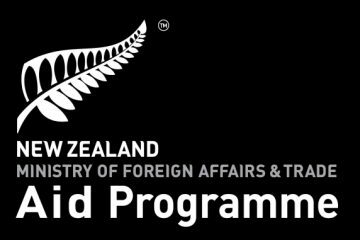 Applications are now open for the Commonwealth Split-site Scholarships. 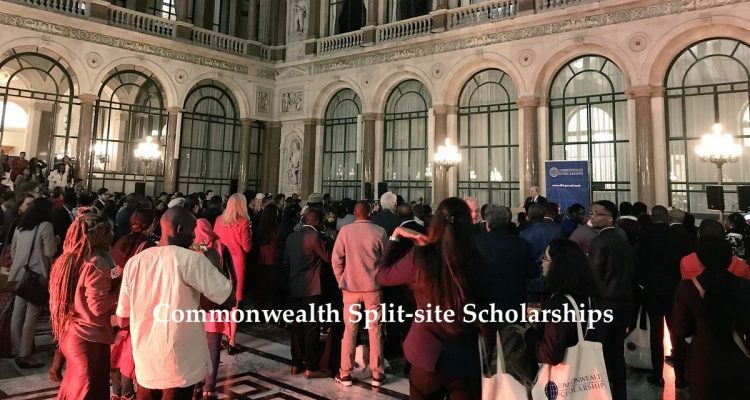 The Commonwealth Split-site Scholarships are for PhD candidates from low and middle income Commonwealth countries, to spend up to 12 months at a UK university as part of their doctoral studies in their home country. 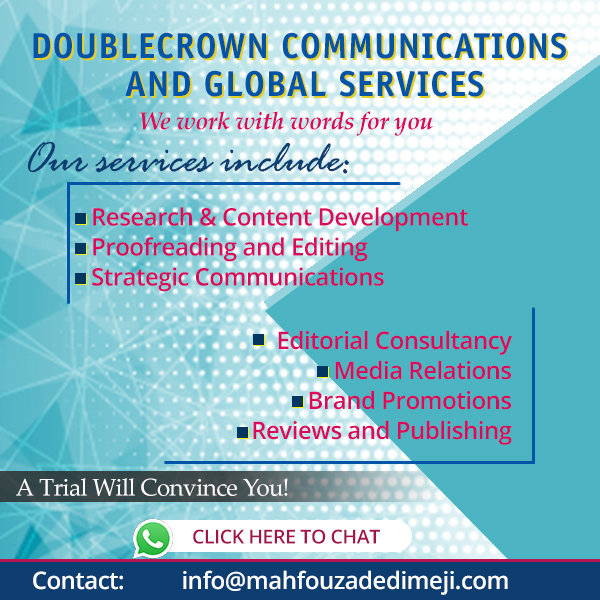 Be registered for a PhD at a university in your home country by the time your scholarship is confirmed. Your final qualification will be awarded by your home country university (not your proposed UK university). 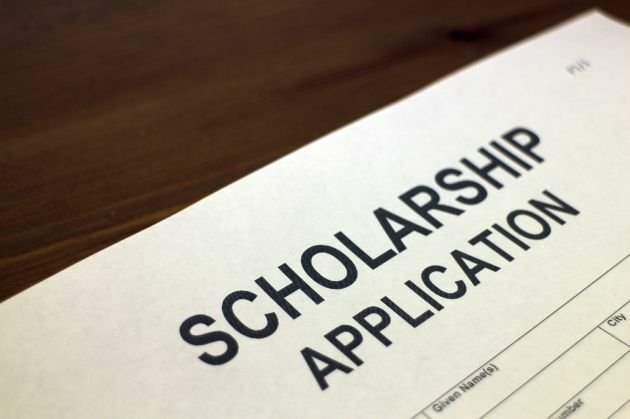 This scholarship will not support your period of study at your home country university. Ensure that an institutional or departmental link exists between your home university and your proposed UK university. This link must be greater than simply a collaboration between individuals. You should apply to study at a UK university which has a part funding agreement with the CSC. 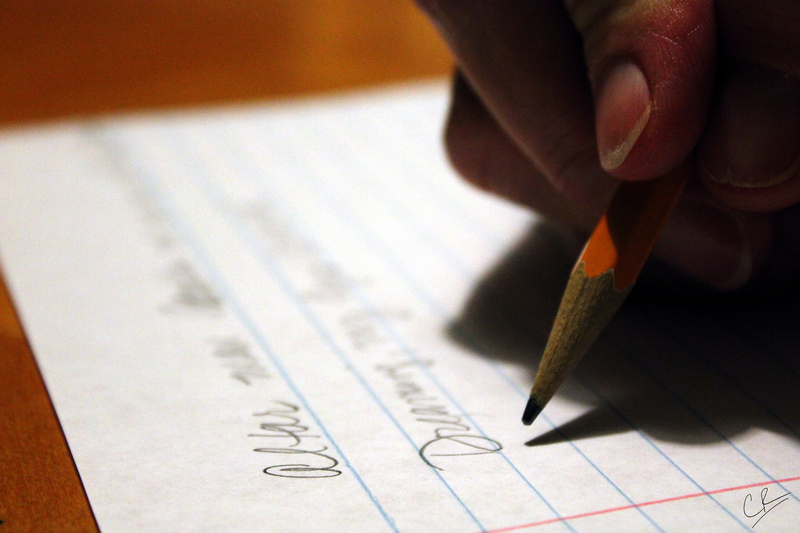 View a full list of UK universities with part funding agreements. You must make your application directly to the CSC using the CSC’s Electronic Application System (EAS). The CSC will not accept any applications that are not submitted via the EAS.